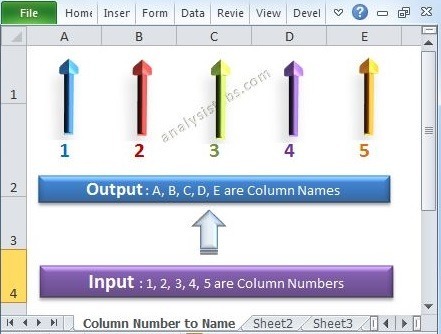 Names in Excel VBA - Explained with Examples! 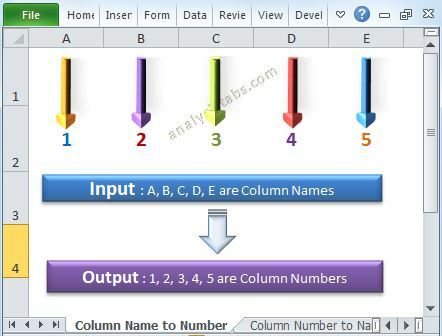 Home/Excel VBA/Names in Excel VBA – Explained with Examples! 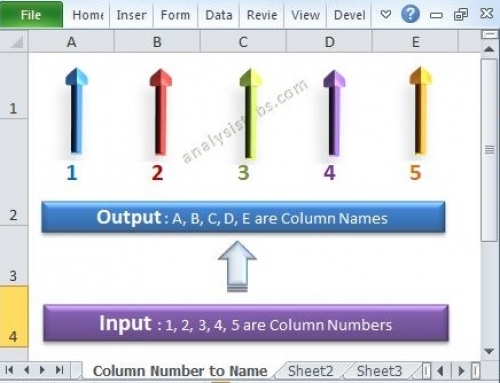 Names in Excel VBA makes our job more easier. We can save lot of time using Names. It is easy to maintain the formulas, Cells,Ranges and Tables. You can define the names once in the workbook and use it across the workbook. The following examples will show some of the Names daily operations. 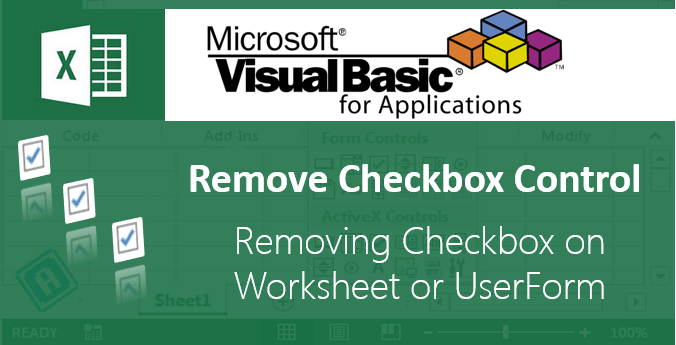 Sometimes you may need to Add name to a particular range in excel worksheet. 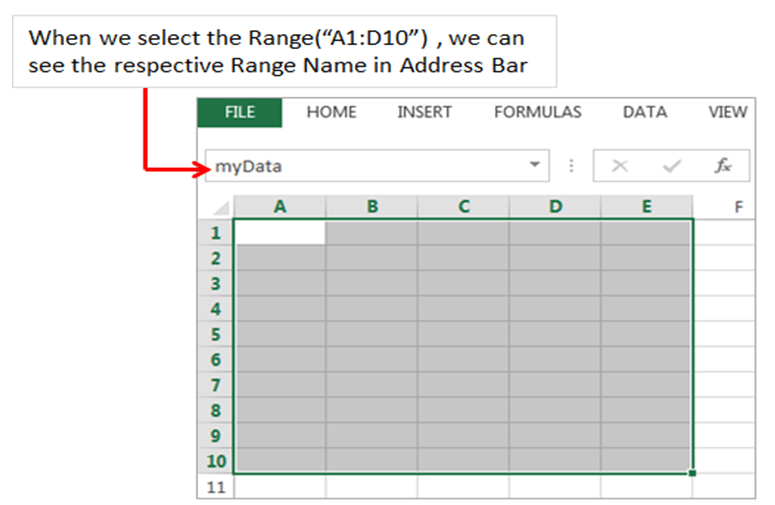 We can manage range names in excel vba with using names collection. 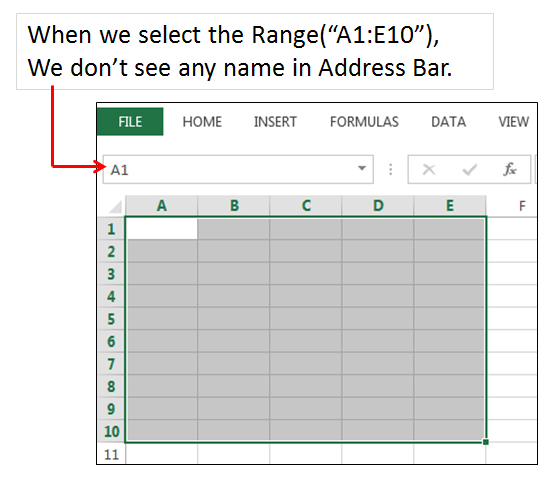 We can use Names.Add method or Name property of a range for adding names in excel VBA. 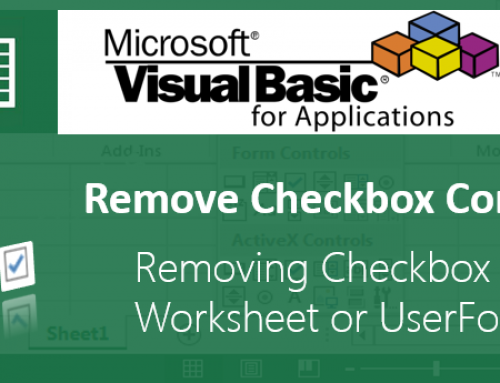 Sometimes you may need to Delete range name in existing excel workbook for cleaning broken references in excel workbook. You can use Delete method for deleting existing names in excel workbook.We can delete range name in the following way.please find the following example.The following code Deletes a name “MyData”. Sometimes you may need to Hide UnHide names in Excel VBA. 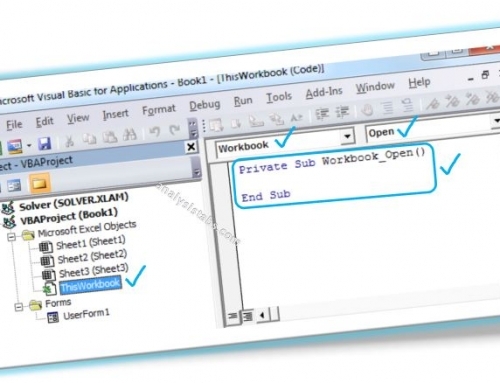 You Can Hide UnHide Names in Excel VBA using Visible Property in the following way. when we set visible proprty to false, We dont see defined range name . when we set visible proprty to true, We can see defined range name . I am having a problem copying Ranges from one point to another in Excel using VBA. I am receiving the data from U2:AO2. I have named the range by selection using the spreadsheet name window. The array that shows in the window shows the correct value. The destination is correct. Do you have a clue what is happening, or what I am doing wrong? here, myData is a user defined name and the above code will change the background color of the defined range. Thank you for this post. I was wondering if it is possible to address a dynamic name range in VBA. I have a named range (though I use a lookup-function in the name manager) that is visible in the name manager and can be used in formulas in the Excel sheet. whereas “Taxes_from_Sales” is a excel Lookup defined name range. VBA doesn’t recognize it cause of the formula. Any idea how to approach this without writing Lookup in VBA? It works for dynamic range. In your case, Lookup functions always returns a value, and we need a range to use in VBA.